AV8 remote wireless digital multi-service transmission system adopts wireless digital spread spectrum technology and IP transmission protocol,it can realize NLOS communication in moving and two way IP wireless network. AV8 adopts a series of advanced QAM technology,OFDM technology,hybrid FEC-ARQ technology and combines digital compression for video technology,so it can realize the high resolution video,audio,IP data stream synchronous transmission which based on TCP/IP network appliaction. Its working mode is very flexible,can work on terminal station,relay station and MESH node.Through software setting,it can change its working mode,it's very convinient for usage and flexible for application. 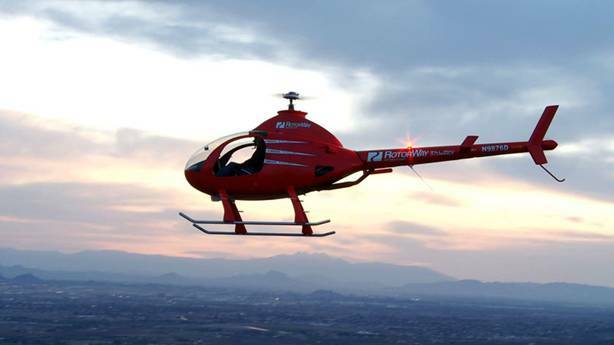 Rotorway EXEC162F helicopter is produced by America Rotorway,it is the most popular individual assembly and small size helicopter in the world in nowadays. 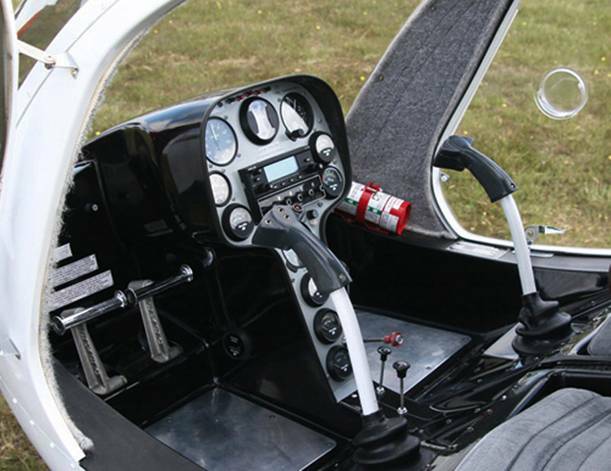 The cockpit of Rotorway 162F helicopter is big, the effective load is more than 238kg,the operation is stable,two persons can operate in the same time,the rotation is very good and has wide vision,when it combines with AV8,it's very suitable for aerial photo,big events broadcasting,communication relay,traffic patrol and public security patrol. 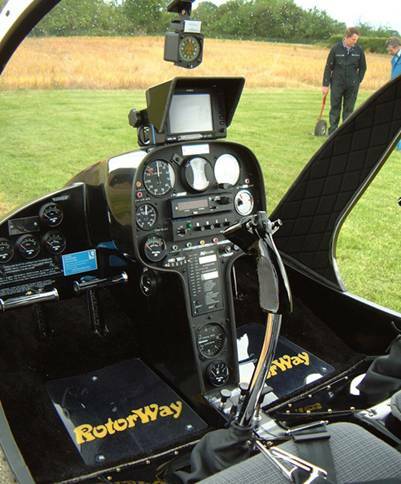 Rotorway 162F with AV8 as the emergency comunication vehicle and relay station of AV1000 individual soldier system and Anykey9654H,it has the advantages of flying high and transmitting long distance signal,so it can establish emergency command system fast.Compared with satellite,the cost is low and system capacity is big.